Your daily facelift, delivering instant and long-term lifting, tightening and smoothing effects. Intended for sagging skin that has lost firmness. Supercharged with MÁDARA’s proprietary CELL REPAIR BIO-COMPLEX, rejuvenating Northern Birch juice, wrinkle-filling hyaluronic acid and light-reflecting particles to soften imperfections. Apply to clean skin every morning. Features MÁDARA’s proprietary CELL REPAIR BIO-COMPLEX that directly targets collagen formation, wrinkle blurring mineral particles and algae-based lifting polysaccharides. After 15 MIN : TIGHTENING effect on the collagen fibre network, LIFTED SKIN, less visible lines and wrinkles. After 1 hOUR: REDUCED WRINKLE DEPTH. Ultimate Facelift Day Cream is intended for sagging skin that has lost firmness. 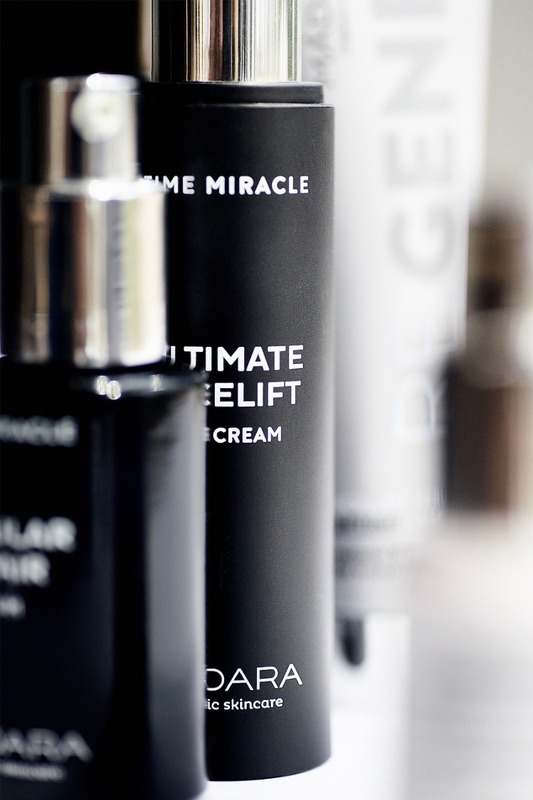 Apply a small amount of Ultimate Facelift day cream onto your face and neck after cleansing and toning. If you use Cellular Repair serum, the cream should be applied after it. 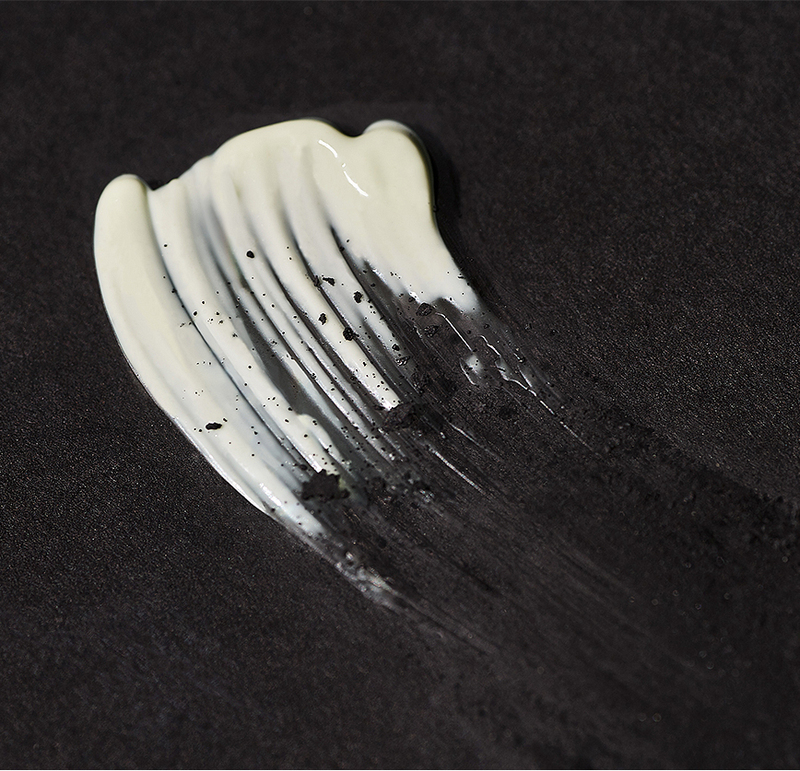 Massage the cream into your skin in small, circular motions. Can be used around the eye area. Ultimate Facelift Day Cream is intended for sagging skin that has lost firmness. Start using this product when you notice that face contours become less defined, skin starts to loose it's firmness and elasticity.